In today’s fast-paced world, everyone seems to use technology to function in daily life and to stay connected. The same is true for people with a spinal cord or brain injury. Assistive Technology (AT) is any item, piece of equipment, software program, or product system that is used to increase, maintain, or improve the functional capabilities of persons with disabilities. 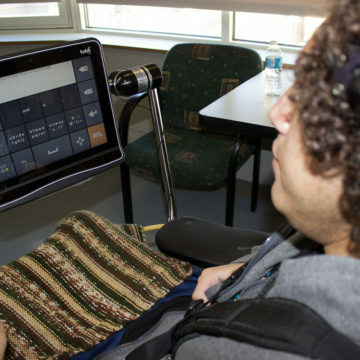 At Craig, Assistive Technology is used to compensate for physical, cognitive, language, and visual impairments, enabling patients to reconnect to their daily life. 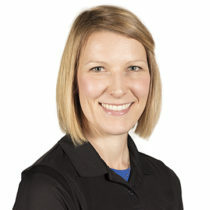 Specially trained occupational and speech therapists provide hands-on education and training to patients and their families or caregivers to identify the most enabling devices. By knowing more about the latest software and technical options on the market, our patients are safer, require less attendant care, return to work or school sooner and enjoy a higher quality of life. The Tech Lab also has an extensive equipment loan bank for patients to access their computers with individualized adaptive equipment. The loan bank includes computers on wheels, adaptive mouse devices, microphones and keyboards. Patients can also trial mounts, Bluetooth ear pieces and various ways of controlling their environment (such as their televisions and lights). They have the opportunity to use this equipment, as well as trial accessibility options and voice recognition software, so they know what works best for them and how to use it by the time they leave Craig Hospital. Although patients come to us with similar injuries, our therapists know there is no one-size-fits-all approach. Since a person’s age, familiarity with computers and handheld devices, and the resources available to them at home and work can be dramatically different, we’ve found an individualized approach works best. 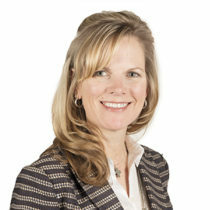 Sarah Foley joined Craig Hospital in 2007 from HealthSouth Chesapeake Rehabilitation in Salisbury, MD. 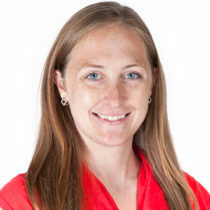 Her areas of expertise include augmentative and alternative communication, swallow function, cognition, and treatment of combined spinal cord and traumatic brain injuries. 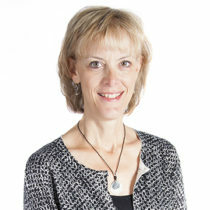 Karen Engstrom has been a Speech-Language Pathologist at Craig since 2007. 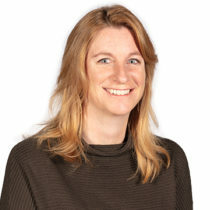 Karen’s areas of expertise include rehabilitation of swallow function, voice, communication, cognition and use of assistive technology. Craig Board Member Mike Durham and his wife, Dr. Jan Durham, donated funds to Craig in 2011 to name the hospital’s Assistive Technology laboratory after Don and Melba Rugg. The Durham’s wanted to honor the Rugg’s legacy and inspire future patients to problem-solve. Today, staff work with patients and their families using technology to meet their individual goals and aspirations. 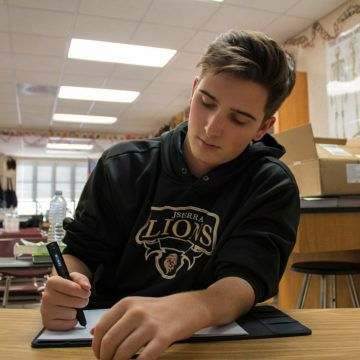 Craig grad Austin Brotman created the SCI Scholars Fund in partnership with the Craig Foundation. 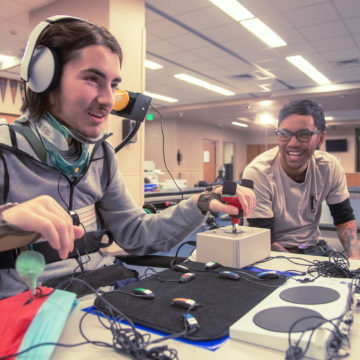 The Fund ensures that every Craig patient or graduate who is returning to or starting school is able to acquire the assistive technologies they need to succeed. Craig assistive technology staff purchase needed equipment for students on the basis of their unique needs. Equipment can range from a Quadjoy Mouse, a mouth-operated joystick that uses sip and puff technology, to a LiveScribe 3 Smart Pen or Bluetooth headset or microphone. The Craig Foundation secured an initial $25,000 grant from the Nord Family Foundation and the Brotman family is crowdfunding for additional support for the fund.